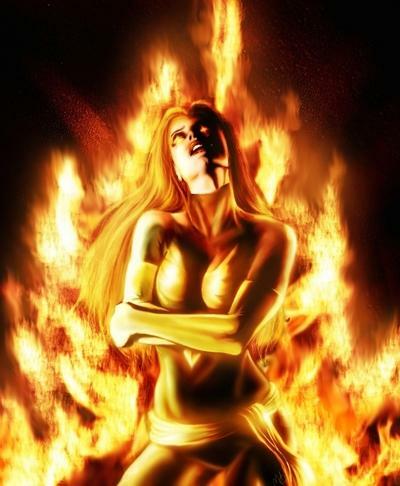 Dark Phoenix. . Wallpaper and background images in the X-Men club tagged: x-men jean grey dark phoenix phoenix. This X-Men photo contains fire. There might also be fire, flames, inferno, and fountain.